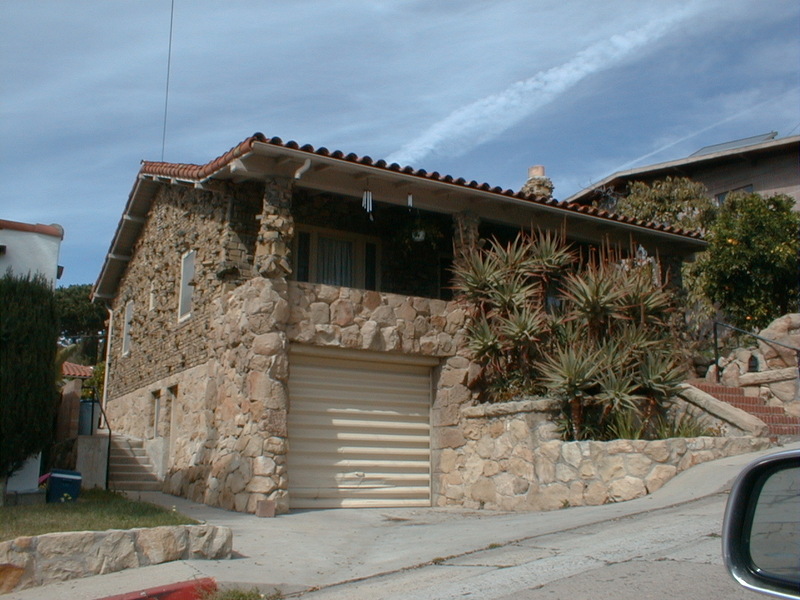 Here is a house in Santa Barbara made from Clinker Bricks… on a stone foundation. Clinker bricks are the bricks that were on the outside of the stack when they fire up a bunch of bricks in the oven. 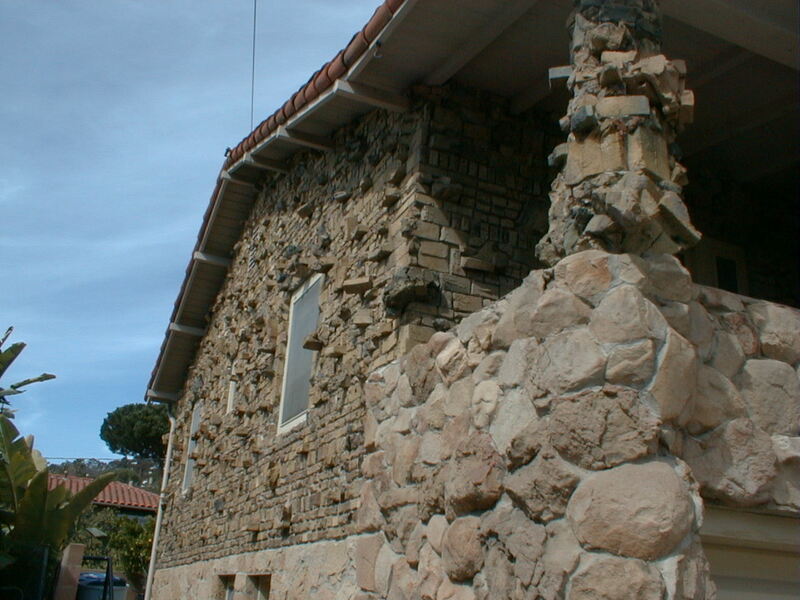 They are called clinkers because the “clink” more than regular bricks because they got closer to the fire and are harder than the bricks on the interior of the stack. The best Clinkers are the deformed ones… ie the melted ones. They often melt together into clumps. or they just twist and sag. This house has a bunch of the clumping variety featured. You don’t see many clinker brick houses anymore. I have a huge stack of Clinkers I have been saving to build a fireplace out of.